Arizona’s Attorney General has launched another legal battle over medical marijuana. 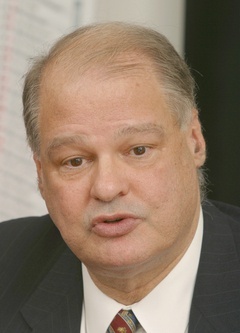 Tom Horne intends to shut down groups he believes have been illegally providing medical marijuana to patients with cancer and other diseases. Arizona’s recently passed medical marijuana law is in disarray after Horne sued the federal government in May to find out whether state regulators could face prosecution. That action essentially put the medical marijuana law on hold, although the state still is handing out medical marijuana cards to patients with qualifying diseases. Next articleMore "I didn't knows….."